The VPN Lab - VPN Guides - Hulu Guides - Does TunnelBear Work With Hulu? 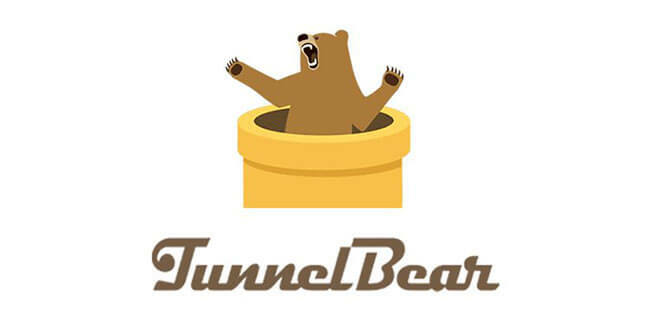 TunnelBear is a well-loved VPN service that best suits the needs of beginners and casual users who just want to feel safe online. It offers good speeds, strong encryption, zero logs, a VPN kill switch, 5 simultaneous connections, and a free plan that allows you to test the service before investing in a subscription. TunnelBear has a rather modest server network with servers in just about 20 countries around the world. As you may know, Hulu has managed to beat VPNs with a far higher number of servers. Thus, we kept our expectations low when conducting our TunnelBear Hulu check. The results of our tests proved that we were right not to keep our hopes up. We were not able to stream anything on Hulu with any of TunnelBear’s servers. Based on the statements of TunnelBear’s support staff, it seems that this VPN provider has long given up on trying to unblock services like Hulu and Netflix. 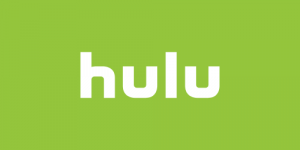 Therefore, it is safe to say that TunnelBear does not work with Hulu and it is not likely that it will ever be able to allow its users to enjoy the Hulu experience. 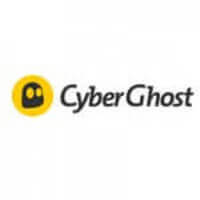 This VPN focuses on providing some much-needed online safety and anonymity to anyone who may seek it and does not claim to offer much more than that. In other words, it may not satisfy your streaming needs, but it is definitely a VPN service you can trust to keep you safe while you are cruising the web.